Ideally suited to medium-bodied wines that would benefit from approachable tannin for mid palate weight and length. Custom toast options matched to selected French Oak. 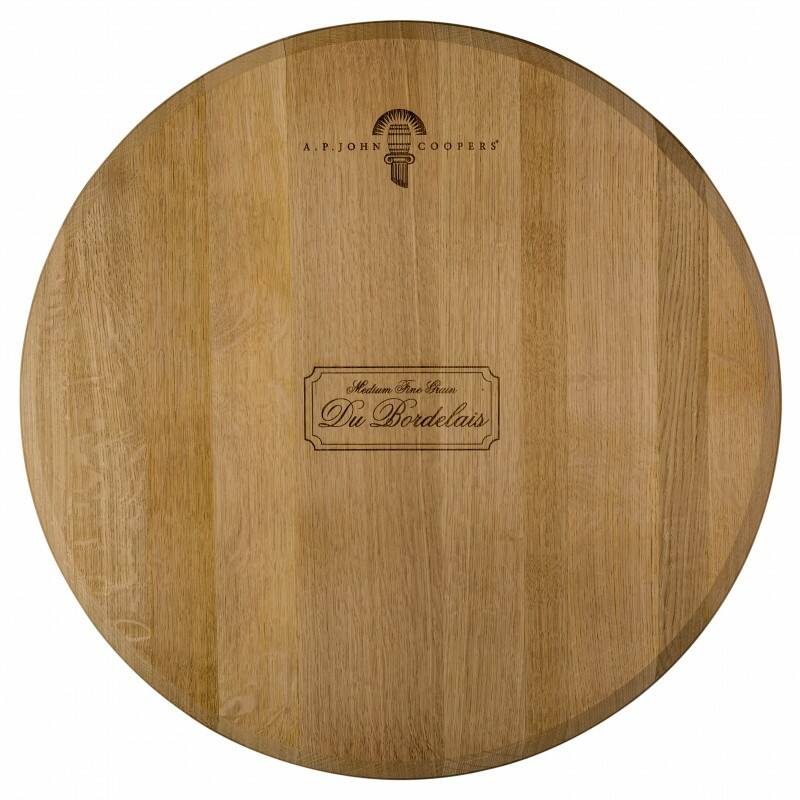 This barrel respects and lifts primary fruit aromatics. It supports the up-front fruit and builds the mid and back palate. 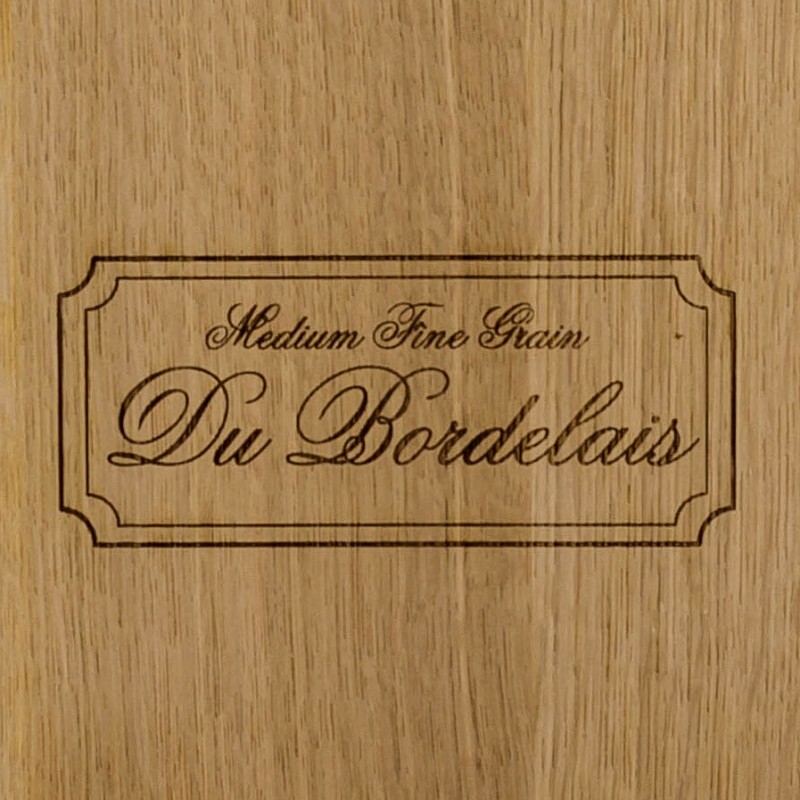 This medium fine grain barrel is ideally suited to medium-bodied wines that would benefit from approachable tannin for added mid palate weight and length. This Quercus Petraea oak is selected from Centre of France forests. 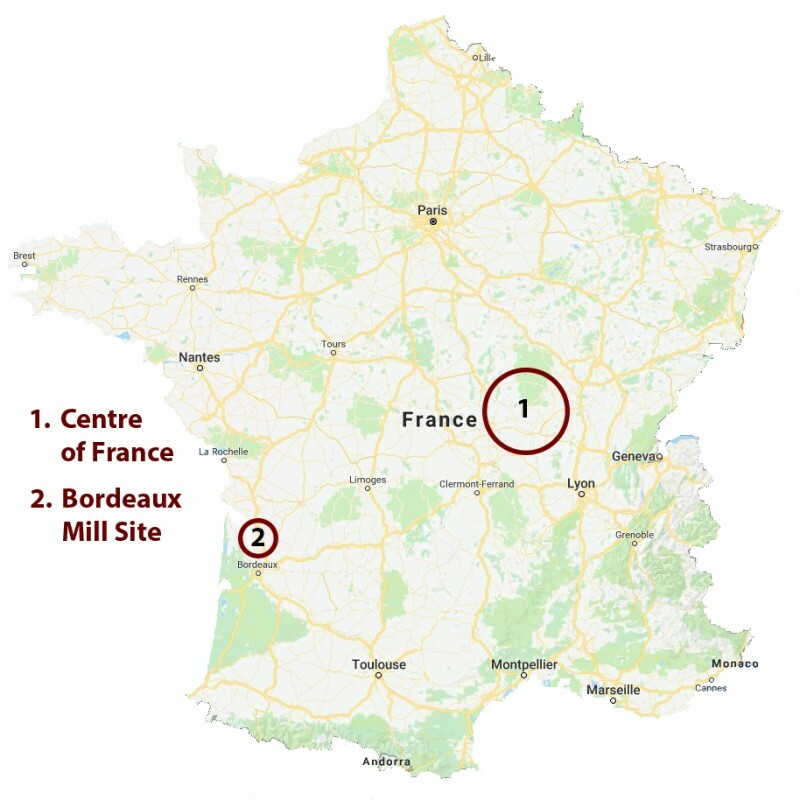 Oak is seasoned at the Bordeaux mill for 36 months, where it receives an annual average precipitation of close to 1000mm, prior to shipment to our cooperage in the Barossa. After taking delivery, the oak spends another four-to-six months conditioning, to stabilise the moisture content in our cooperage facilities, which further enhances the unique properties.